What Are Nvidia “Founders Edition” Graphics Cards? Following the unveiling of both the GTX 1080 and GTX 1070, Nvidia has also announced their respective “Founders Edition” variants as well. Since then, many have been confused by Nvidia’s decision to release “special edition” graphics cards with a nomenclature that seems rather inviting. Well, folks over at Gamer Nexus have somehow managed to uncover what Nvidia’s Founders Edition graphics cards really are. So, what do you get from a GTX 1080 and GTX 1070 Founders Edition graphics card that costs about US$100 (about RM400) more? A reference graphics card. 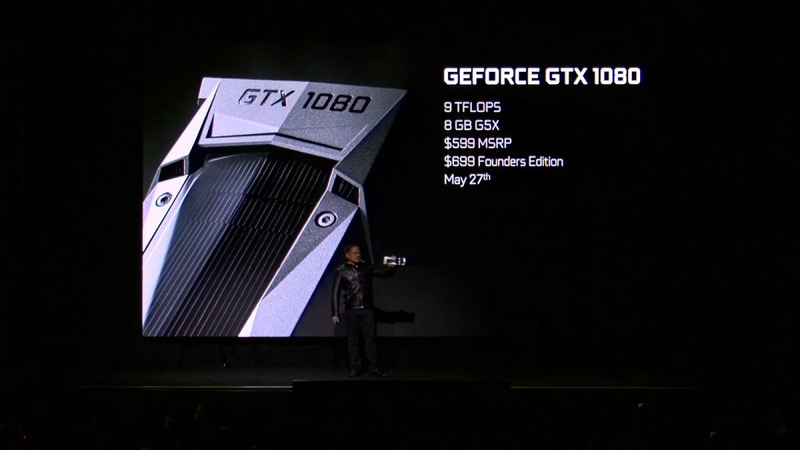 That’s right, Founders Edition basically means reference cards that are unaltered and made just how Nvidia wants them to be. Oddly, Gamer Nexus has mentioned that Nvidia will only be manufacturing the Founders Edition variants of the GTX 1080 and GTX 1070 and nothing else. 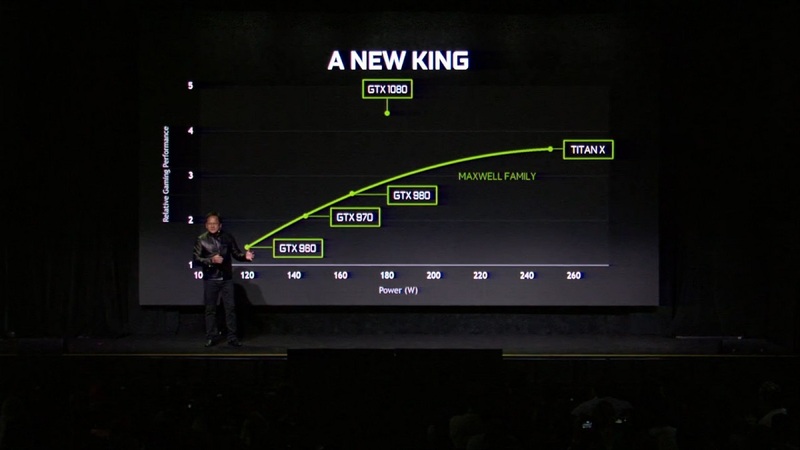 What this means is that Nvidia’s vendor partners like Gigabyte, ASUS, EVGA, and the lot will instead be manufacturing their own variants of both the GTX 1080 and GTX 1070 with a lower price – if they chose to do so that is. 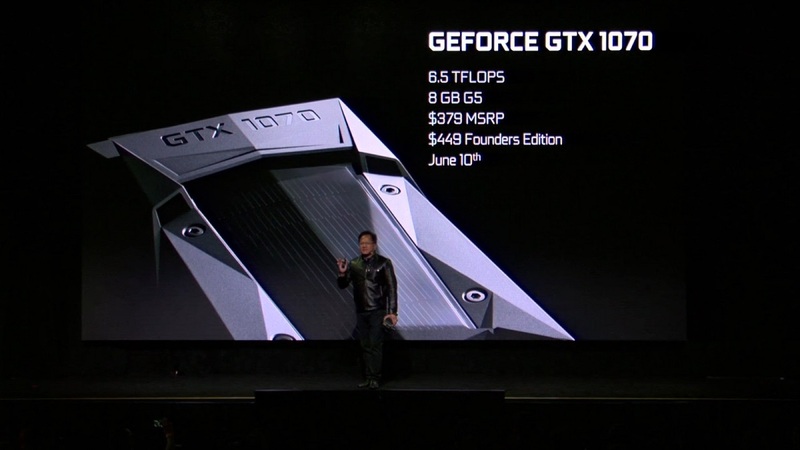 The US$599 (around RM2,359) and US$379 (about RM1,515) price tag that Nvidia announced for the GTX 1080 and GTX 1070 are actually “recommended” retail prices for its vendors – not final prices. The reasoning behind this – according to sources – is to prevent competition from Nvidia and its AIB partners. Knowing this, graphics cards manufacturers like MSI and Zotac are assumed to be releasing their own competitively priced GTX 1080 and GTX 1070’s. 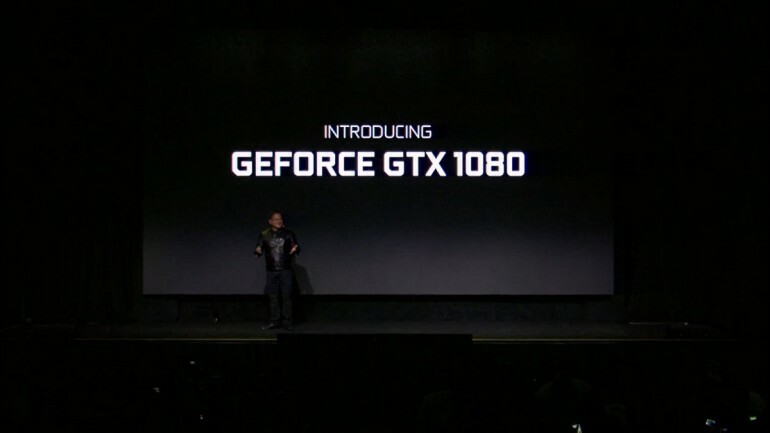 That aside, those who do wish to opt for Nvidia’s Founders Edition graphics cards will be greeted with a brand new reference design and cooling solution by Nvidia; other vendors will be free to add their own technologies to the GTX 1080 and GTX 1070. Despite this, one should still expect both the non-reference designed GTX 1080 and GTX 1070 to be priced lower than a GTX Titan X and the GTX 980 Ti. Then again, until they’re released, it’s hard to tell for sure. I eat CPUs for breakfast, GPUs for lunch, and PSUs for dinner.